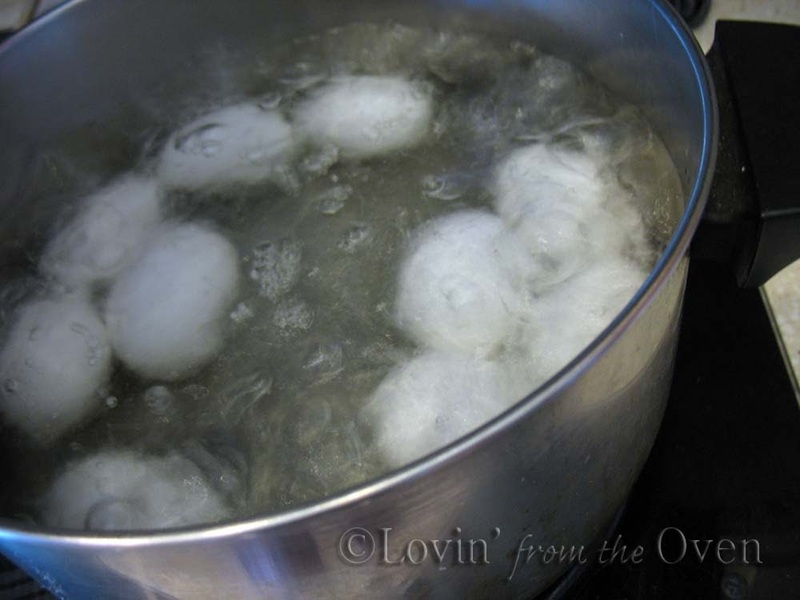 I have always known how to hard boil an egg; my mother taught me how. 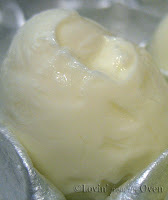 This is what we usually got: perfectly hard boiled eggs stuck to the shell, resulting in badly mangled peeled eggs. Farm fresh eggs will also be hard to peel. They need to be about a week old before hard boiling them. 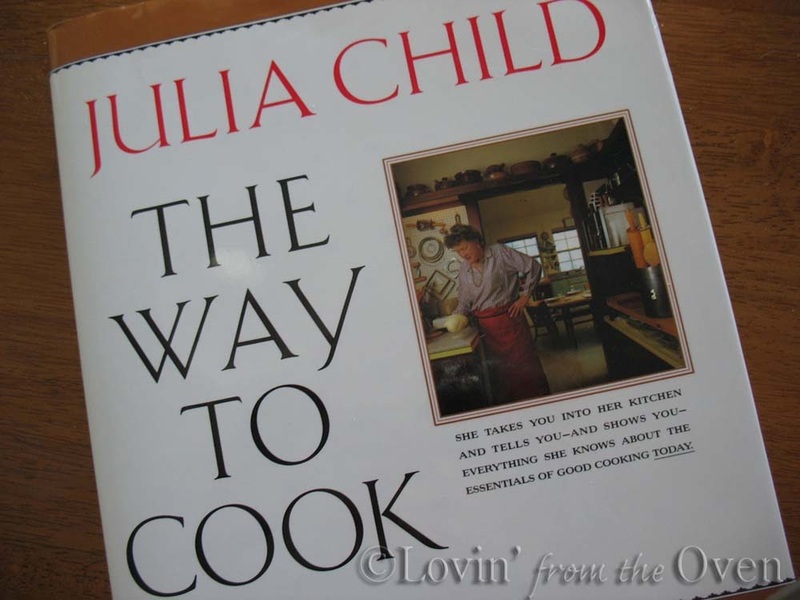 In this book, she doesn't boil her eggs, she coddles them. Huh? 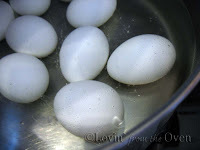 Basically, it means to cook them more slowly and for a longer period, thus resulting in a more tender egg. 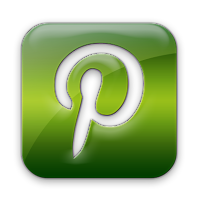 You can find a step-by-step description HERE. 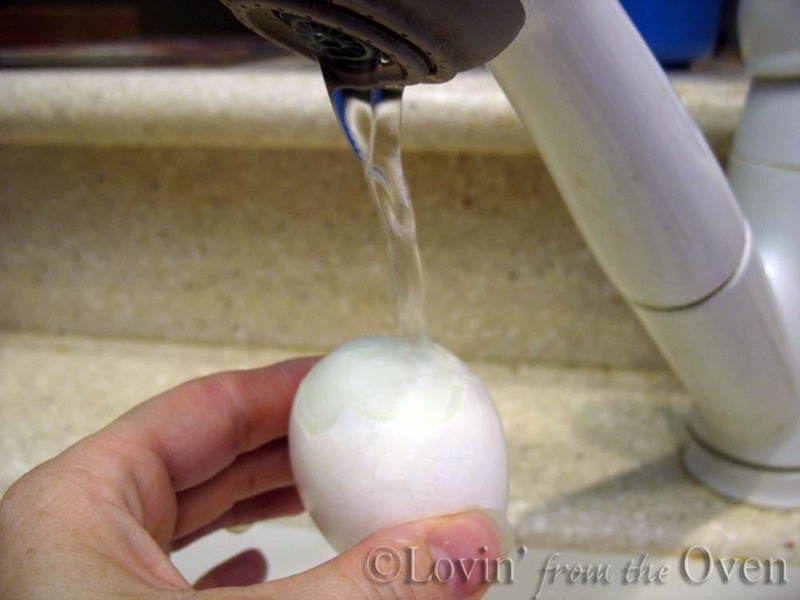 Cover the eggs completely with water, plus one inch. Turn stove to HIGH and bring to a roiling boil. Look for the large bubbles on top of the water...that's a rolling boil. Turn stove to LOW (or medium low) to bring water to a simmer. Look for the teeny tiny bubbles...that's a simmer. Cover eggs and cook for 10 minutes, periodically checking to see if they are still simmering. 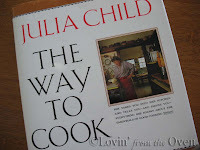 Here's where Julia comes in! When the eggs have cooked for 10 minutes, place the hot eggs into the cold ice bath for TWO minutes. Brrrrrr........this shrinks the egg from the shell. Turn your pot back on HIGH to reach a boil. Transfer 5 (only FIVE) eggs at a time to the boiling water for 10 seconds. This will expand the shell from the egg. this prevents that yucky looking green-ish line around the yolk. Ah....now I see! 2. Bring to a simmer and cover; simmer for 10 minutes. 3. Ice bath for 2 minutes. 4. 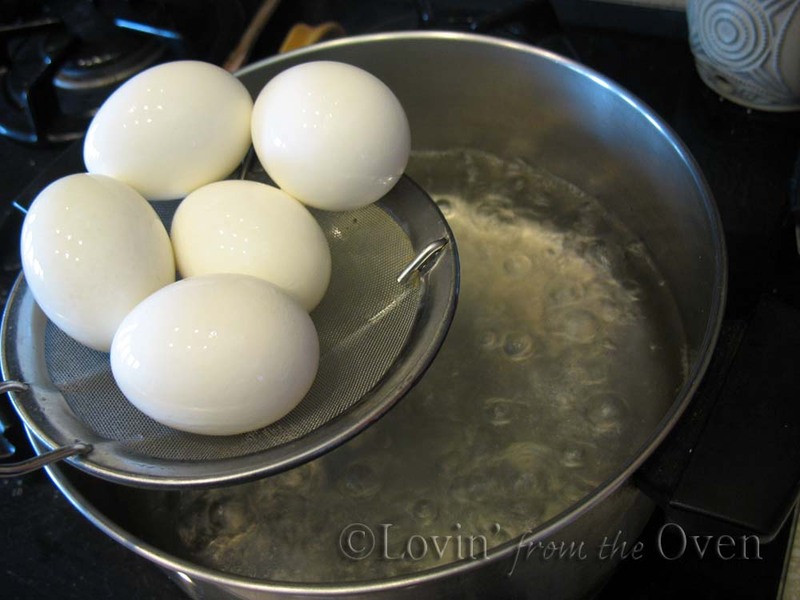 5 eggs at a time in boiling water for 10 seconds. 5. Ice bath for 15-20 minutes. **update: I saw a chef put her boiled, cracked eggs in a bowl of water for a few minutes. 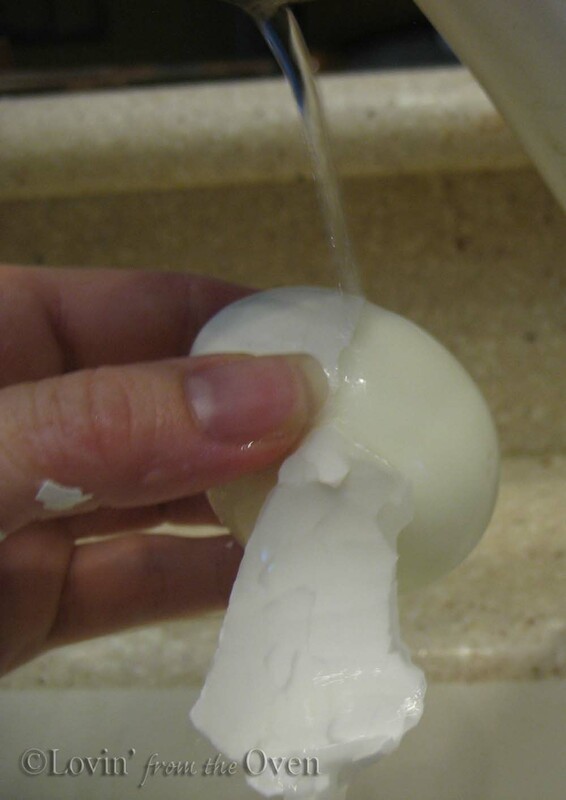 The water seeps into the cracks and makes the eggs easier to peel. I think this method will use less water! He's a little stubborn, like me. Store peeled eggs submerged in water, uncovered, in the fridge for 2-3 days. I love all the unique things you find to post about. I am always trying to get that perfect boiled egg! I wondered why my fresh eggs were terrible to peel! Thanks for all your helpful info! This is a GREAT tutorial on how to peel a hard boiled egg! 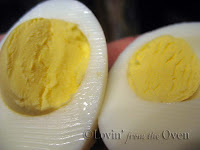 There is almost nothing more frustrating for me than to have half the egg white peel off with the shell, especially when I'm trying to get some good looking eggs to make deviled eggs (I've been there done that so-o-o-o many times)! So thanks, Frieda, for this post. 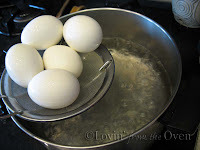 I've never heard of this method before, but I will be trying it next time I cook a pan full of eggs! I'll be trying this the next time I make potato salad! I have a question about another post: Do you think your ammonia method will work for the grates over the burners of my gas stove? Sounds easy enough. I'm going to give this a try. Thanks for the post. Sometimes it's the little stuff that really, really makes my day. Thanks Frieda! 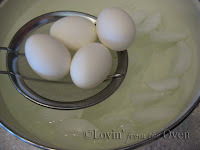 Thanks for the comments, everyone...may your hard boiled eggs peel perfectly from now on! Kim, I had to think about your question for a moment...I think it would depend on what your grates are made of ~ in my post, I used an enameled pan and the oven grates, which worked really well. 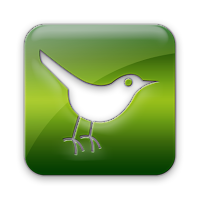 Frieda, Great tutorial. 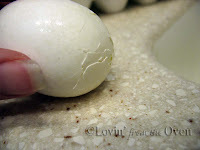 I have always cooked my eggs similarly, but I did not know this method of peeling. I'm going to give it a try. Thanks for the useful information. Get outta town! My friend and I were just lamenting that even though we do the ice bath thing, it's hit and miss on not having eggs that look like the cat tore it up! Who knew? You're awesome. I have to share this with my food friends. Wow, you're a genius! I've done everything before up to the ice bath, but the rest of it makes so much sense! I can't wait to try it! I always hate the green ring around my yolks.